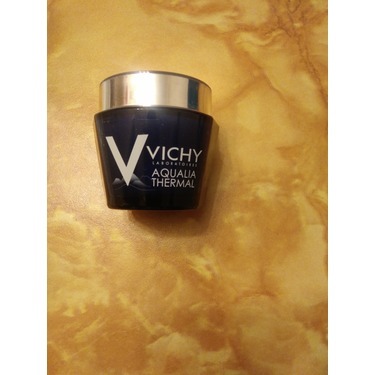 I have been using this product almost nightly since I received the sample and it has been wonderful. 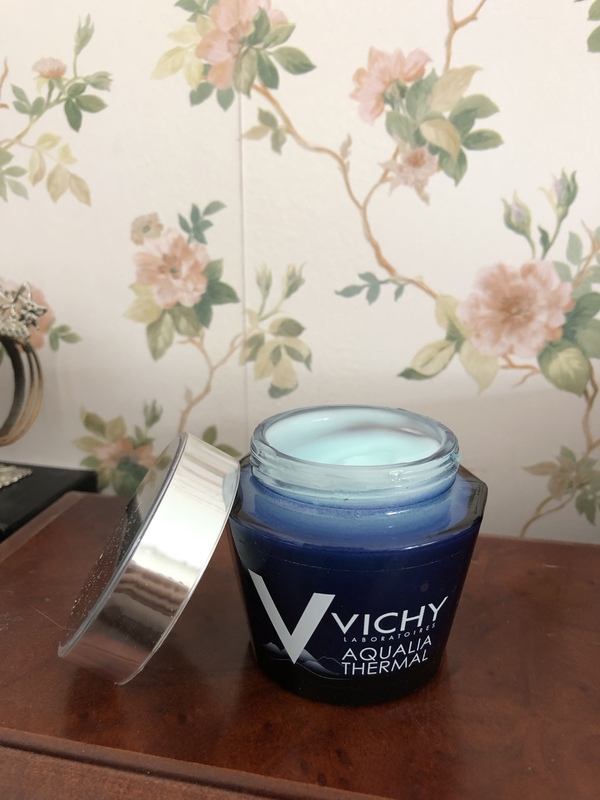 Most night cremes I have used leave my skin feeling greasy and uncomfortable, but Vichy Aqualia Thermal is non-greasy and smells great. 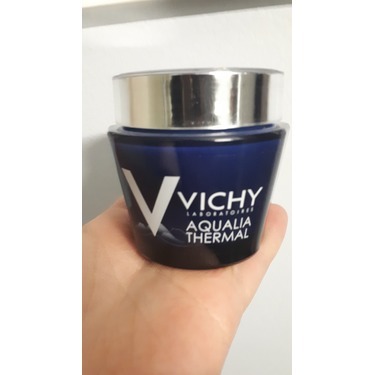 This product has hydrated my skin like no other creme and I will DEFINITELY be buying it once the sample runs out because it is well worth the investment! 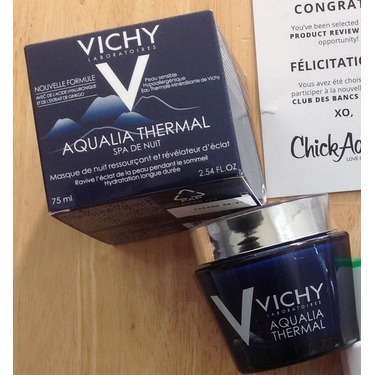 Thanks for Chickadvisor, I got to tried VICHY AQUALIA THERMAL NIGHT SPA for FREE and I love it. 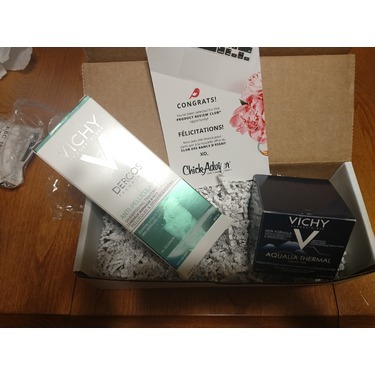 This is my first time using VICKY products, I got really dry skin and after using it I do feel my skin change. The texture of the cream is perfect and it's not heavy at all. 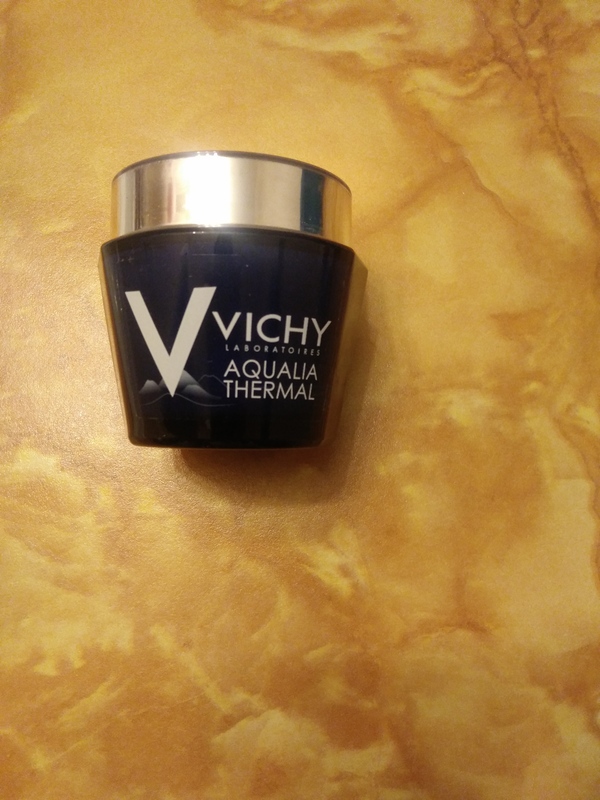 It has a light scent and I totally would recommend others into trying this product out. I can't say I love this product. 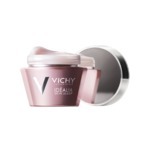 It's a nice smelling night cream/night mask, it feels pretty good on the skin and a little definitely goes a long way! I also want to note the product packaging is not only pretty but also very useful with the mirror on the lid. This said though, I doubt I'll be buying this product when it finishes because I haven't really noticed a difference in my skin. 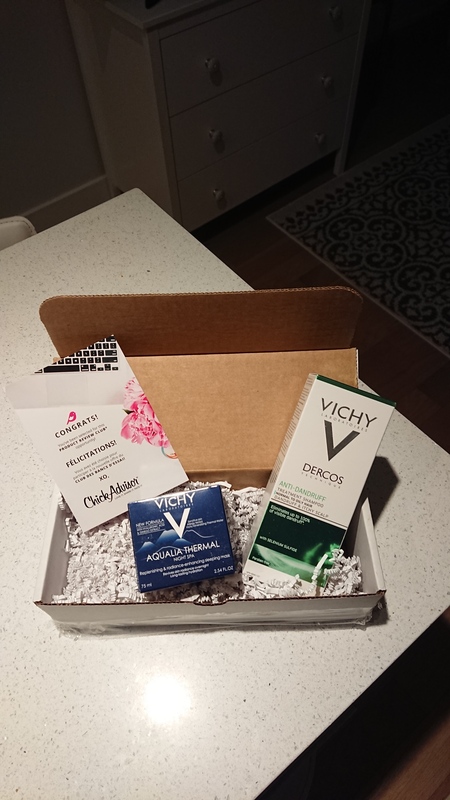 Although I received this product for free, all opinions are my own. This is an excellent cream.i love everything about it. 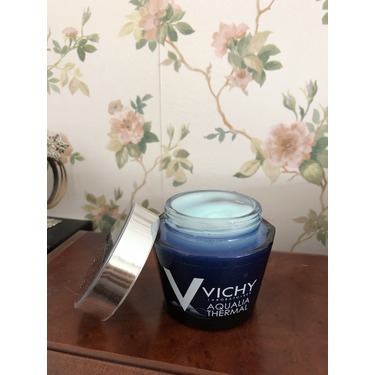 It has very nice creamy texture and lovely scent. 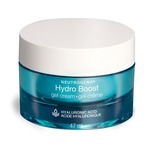 I have dry skin and this is a great cream. 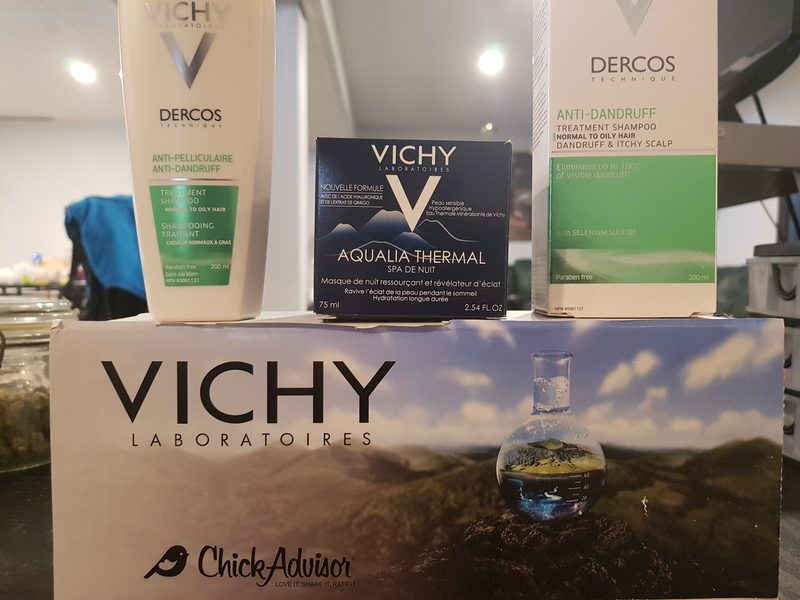 I received this product from chick advisor for an honest review. I am happy with this product. 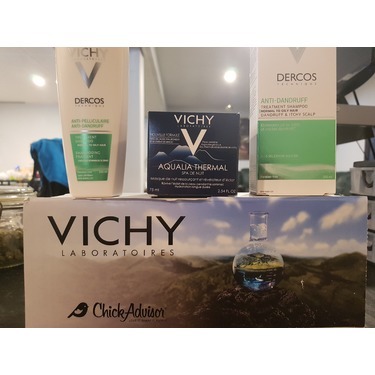 This Vichy line is one I was already using cause I have VERY dry skin. 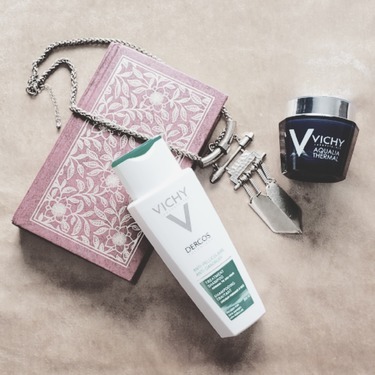 This night cream is light, but so hydrating. 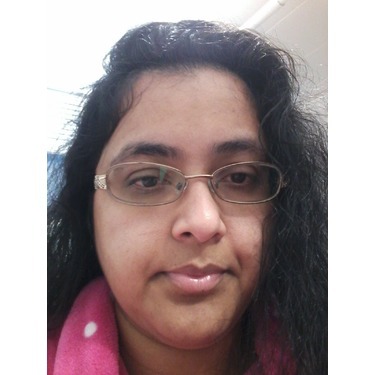 The texture is so light, it blew me away, I'm used to very heavy night creams. It's also non greasy which I love. Feels like you're spreading water on your face, not grease. The only thing I'm not crazy about is how after applying it your face feels kind of sticky. 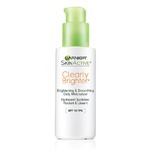 Great moisture for sensitive skin! 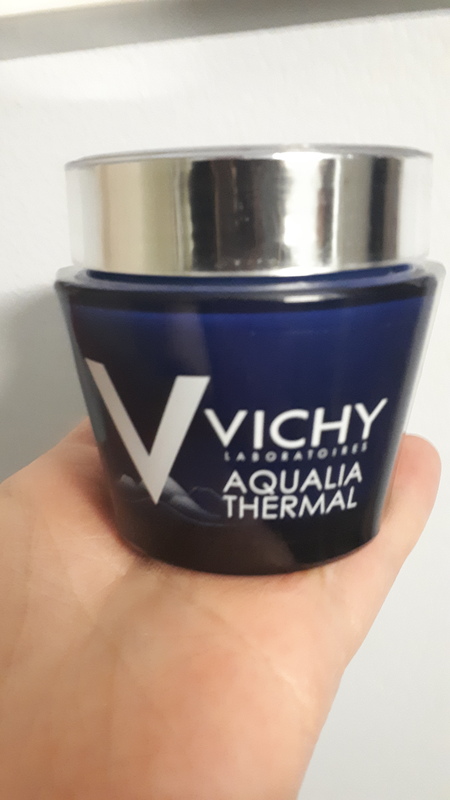 I got to try this for free and will probably buy this again when it runs out (maybe if there is a promo at the drugstore on this brand as it is a it expansive for me for a moisturiser). 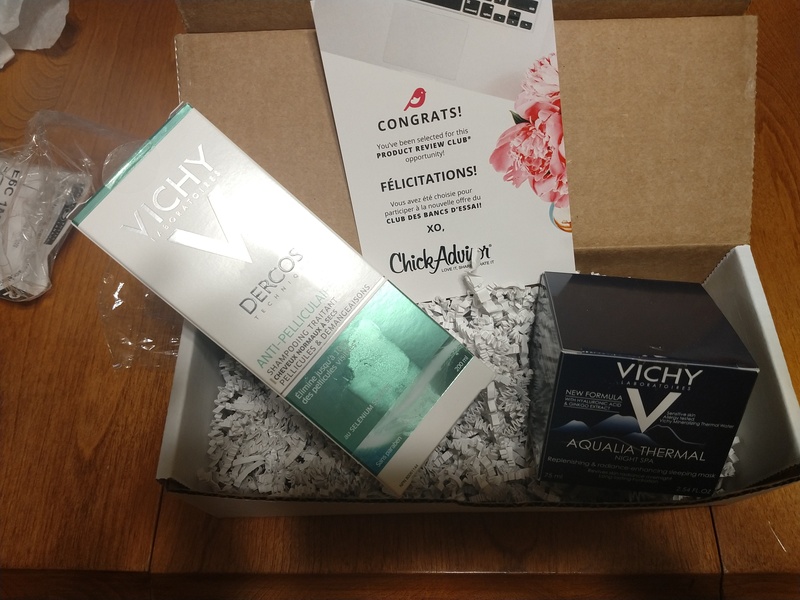 It so lucked out that when I received the package I was nearing my time of month - when my skin is very sensitive and breaks out. Very moisturising for night time, and calms my skin. Smells so good too! 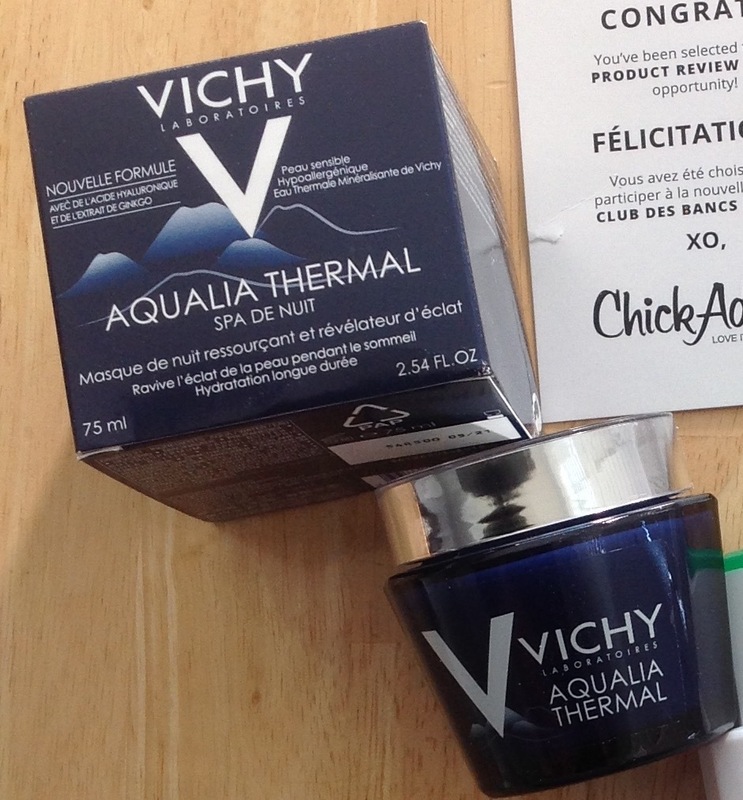 I really enjoyed using the Vichy Aqualia Thermal Night Spa. 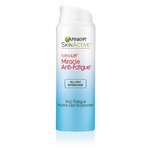 I have incredibly dry skin, so it really helped with hydration during the harsh winter we had. 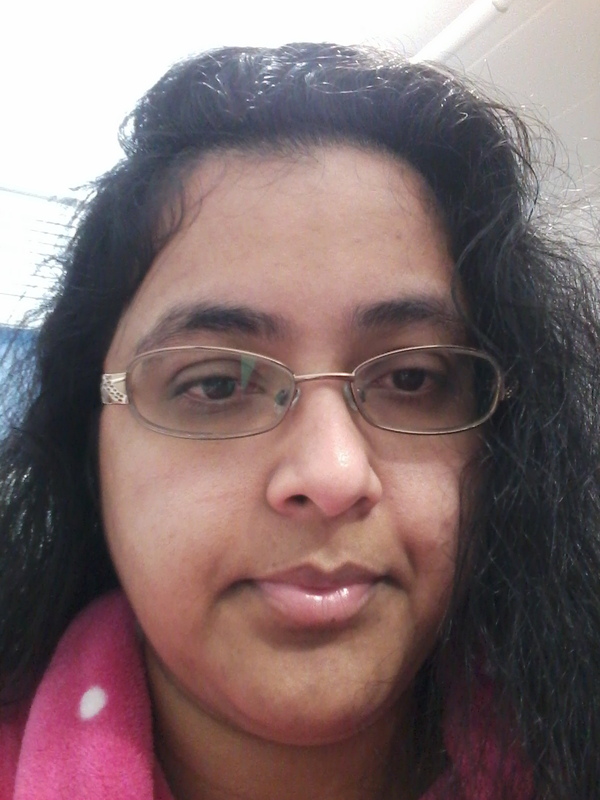 However, I found it to be INCREDIBLY thick/sticky, even if I only applied a light layer, which made it difficult to use overnight since I would wake up with it smeared on my pillowcase. Overall, I prefer to use other creams regularly, but this is a great cream for extreme damage control!